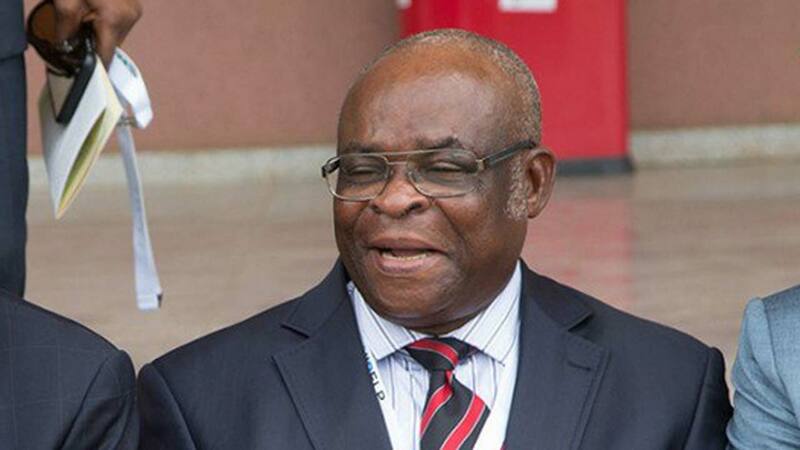 Suspended Chief Justice of Nigeria, Justice Walter Onnoghen, accused of irregularities, illegalities and criminal conduct has been indicted on a new round of criminal charges, Per Second News gathered Sunday. Prosecutors allege that regardless of the outcome of the ongoing Code of Conduct Tribunal trial of the CJN, fresh criminal charges besides those already leveled at the tribunal would be made in the High Court against the embattled Justice. According to a source familiar with the matter, while there is a lot of focus on the CCT case, there are actually three aspects to the Onnoghen trial. 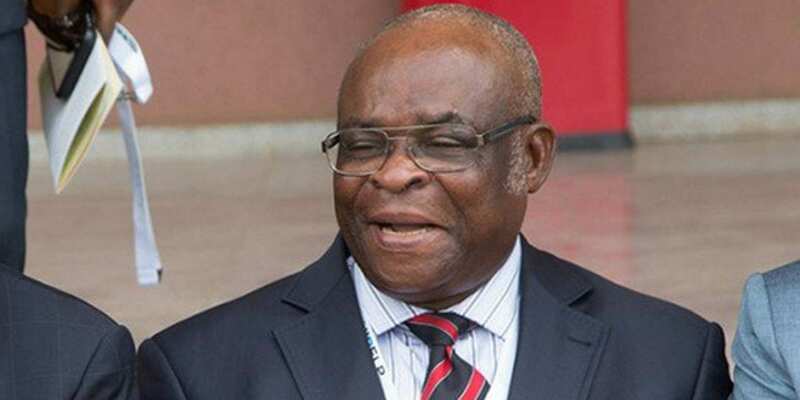 The source revealed that a superseding indictment is set to be filed against Onnoghen. It is alleged, for instance, that the suspended CJN is the owner of some domiciliary accounts primarily funded through US dollar cash deposits made by himself. More disturbing is the pattern of deposits which, according to EFCC, were made in a manner inconsistent with financial transparency and the code of conduct for public officials. These include instances of repeated cash deposits of 10,000 US dollars each, totaling close to two million dollars. “These are the questions all Nigerians must consider and provide answers to, in trying to make sense of the suspended Chief Justice’s case, concluded the source.